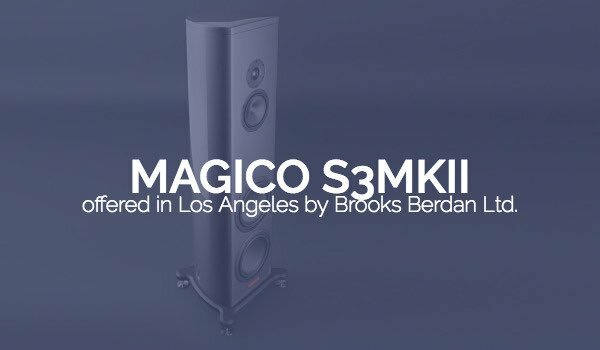 Magico S3MKII – Brooks Berdan Ltd.
offered in Los Angeles by Brooks Berdan Ltd. 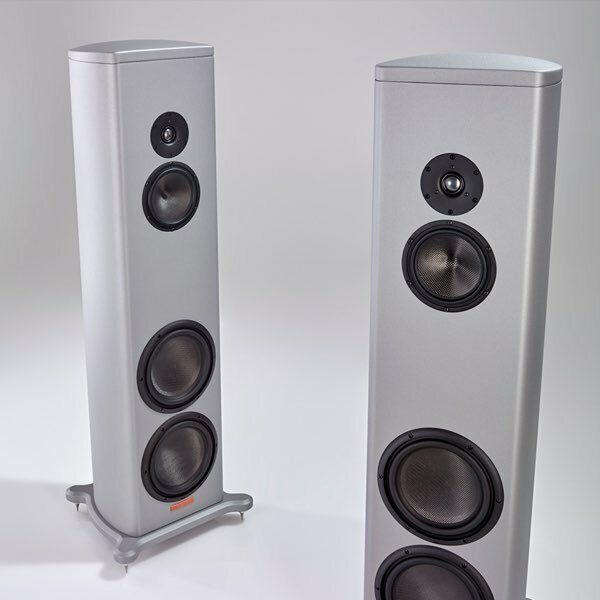 Schedule a time to listen to Magico S3MKII loudspeakers in our Los Angeles area showroom. The S3 Mk II nestles in between the S1 Mk II and S5 Mk II and features all of the advanced design elements of the S-Series Mk II models, including a new 9-inch bass driver with the lowest measured distortion born from the design and engineering theories applied to the limited-edition, 10th Anniversary M-Project. 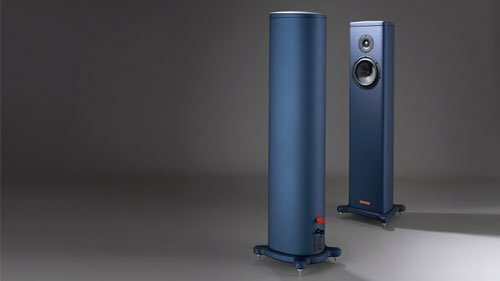 Superlative high frequencies are provided by a 1-inch Magico diamond-coated beryllium-diaphragm tweeter that offers matching sensitivity, wide dispersion, and increased power handling over its predecessor. A new aluminum housing for the magnet structure minimizes overall resonance and improves the isolation parameters for the tweeter dome element. The long-throw voice coil enables lower distortion and optimal cutoff frequencies that enhance driver integration with the midrange driver. Extraordinary midrange reproduction is attained from a proprietary 6-inch driver that is formulated using Multi-Wall carbon fiber and a layer of XG Nanographene, which when combined is 20% lighter and 300% stiffer than the previous S-series cone designs. The purpose-built sub-enclosure is made of a proprietary polymer material which provides an optimized environment for the midrange driver to operate within. 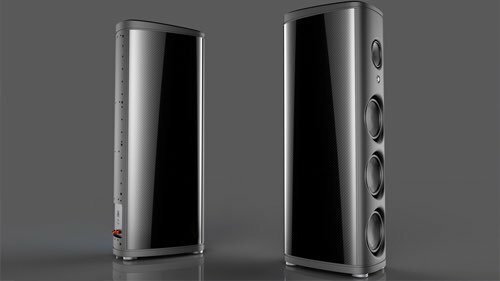 Deep, powerful, and accurate bass frequencies result from two newly designed 9-inch Magico bass drivers that are produced with advanced manufacturing techniques using a new Multi-Wall carbon, Nanographene cone. The powerful magnet structure controls a 5-inch pure Titanium voice coil that has a 1/2-inch of linear excursion and produces clean, undistorted sound pressure levels up to 112dB @ 50Hz/1-meter. The monocoque enclosure of the S3 Mk II is formed from a single piece of extruded aluminum that is 3/8-inch thick and 12-inches in diameter. The new aluminum top plate is machined into an elegant 3D convex shape to minimize enclosure diffraction and break-up vertical standing waves. 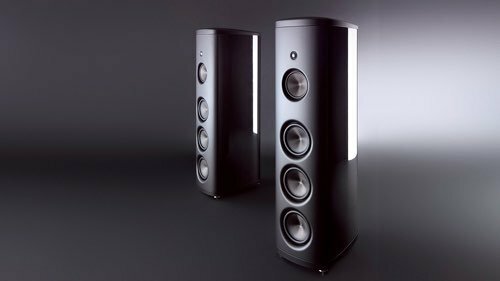 A massive 4-point outrigger base lowers the speaker’s center of gravity and increases stability and dynamic range. 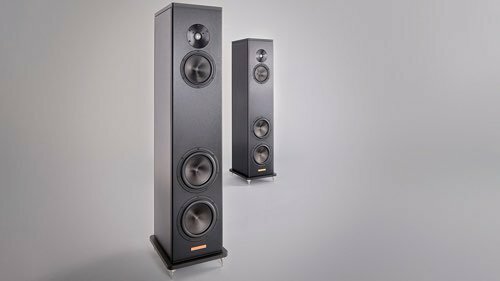 All four drivers in the S3 Mk II are acoustically integrated using Magico’s exclusive Elliptical Symmetry Crossover topology that utilizes state-of-the-art components from Mundorf of Germany. The dividing network maximizes frequency bandwidth while preserving phase linearity and minimizing intermodulation distortion. 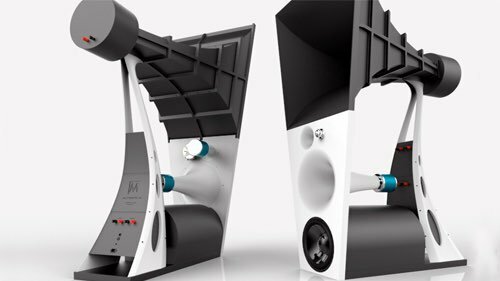 Individual driver performance and the loudspeaker in its final form are tested and optimized for acoustical, mechanical, electromagnetic, and thermal behaviors using the latest state-of-the-art Finite Element Analysis simulation testing equipment. Soundstage! 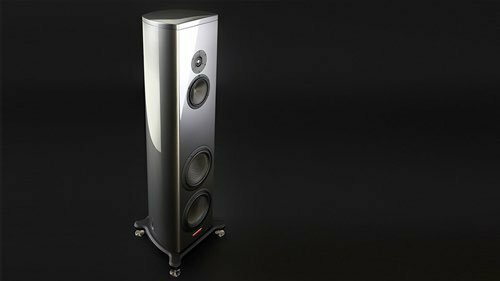 Austrailia: "The S3 Mk.II is simply an outstanding accomplishment and based on what I’ve heard out there, I feel I’d be hard-pressed to come up with a better performing speaker at their price point. 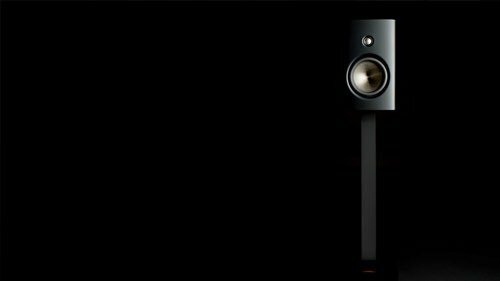 While they may not suit everyone’s taste either musically or aesthetically, if you’re hunting for your next speaker and have about AU $30-40k to spend, I would sincerely encourage you to give the Mk.IIs an audition. In fact, I think you’d be silly not to." Fidelity (Norway): "Etter å ha spilt på Repons kan man dog kanskje savne litt varme og tyngde, men dette kan utmerket godt forklares med mangel på innspilling – høyttalerne hadde kun noen få timer avspilling bak seg. Uansett er dette en av de beste amerikanske høyttalerne undertegnede har hørt, inkludert dobbelt så dyre Wilson Audio. Så det er bare å takke redaktøren for en deilig lytteopplevelse på en kald vårdag i Oslo!" 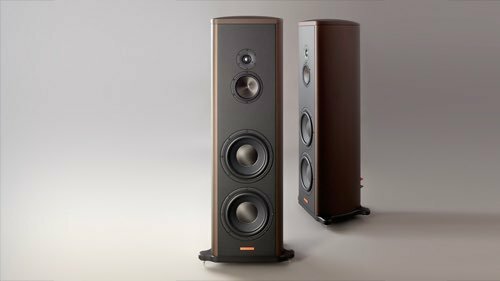 HIFI IFAS (German): "Die Magico S3 Mk II ist aus meiner Sicht das Beste, was Magico je produziert hat. Glückwunsch zu dieser grandiosen Entwicklung." 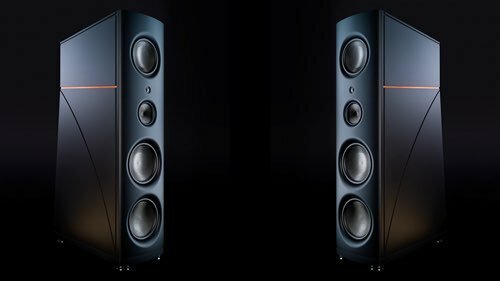 The Absolute Sound: "I’d seen somewhere that Alon Wolf has described the S3s as occupying the “sweet spot” of the entire Magico loudspeaker line—a product range that begins with the $16,500 S1 and ascends to the $229,000 Q7 MkII, a product that’s obviously out of reach to all but a tiny number of individuals. I asked Wolf to elaborate. “I’m fully aware of the price categories that our products are in,” he said. “Although I know that we give incredible value for the price, knowing how much it costs to actually build these things, it does become a different market above a certain number, which is around $30,000. The S3 Mk II sits right below that with performance that can easily be compared to speakers that cost three times as much. There is a lot of value in that. People really respond and we can see it in sales. It’s the question of performance vs. value that creates the ‘sweet spot’ for it.”"
Hi-Fi+: "In a way, this last paragraph highlights one of the problems with trying to describe sound in word form. It’s easy to give the wrong impression. 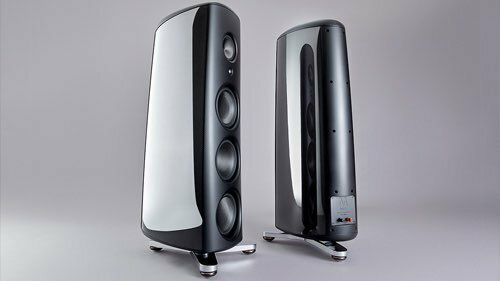 A surface reading of a review of the Magico S3 Mk II might conclude that this is a good, if analytical loudspeaker with a dry-sounding bass. This would be entirely wrong, but also entirely understandable given the nature of the way the sound of the Magico is invariably described. What’s missing from this picture is the way you relate to this sound. It’s honest and accurate and able to play loud, but these points alone don’t do the loudspeaker justice. 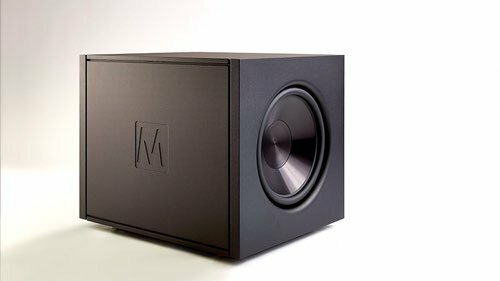 There is something deeper at work when you listen to the Magico S3 Mk II. You find the lack of character in a loudspeaker really begins to hit home after a few minutes of listening, and this happens in an entirely positive way. It’s not just about the great dynamic range or the three-dimensional, well-wide-of-the-speakers soundstage, it’s about being something of a musical intuition pump. The S3 Mk II invites you to listen deeper. 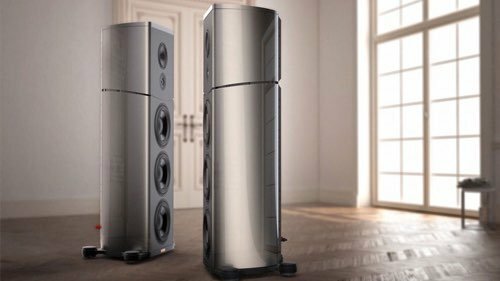 Not in an analytical way (although you can certainly do that with these loudspeakers) but like the music is being presented to you shiny and new. Your inner musicologist is set free as a result." who sign up for our newsletter. Fill out this form and one of our staff will reach out to you directly. Optionally, feel free to call us at (626) 359-9131.